Colour your way to calm with these intricately drawn biblical colouring collections designed to soothe and inspire. 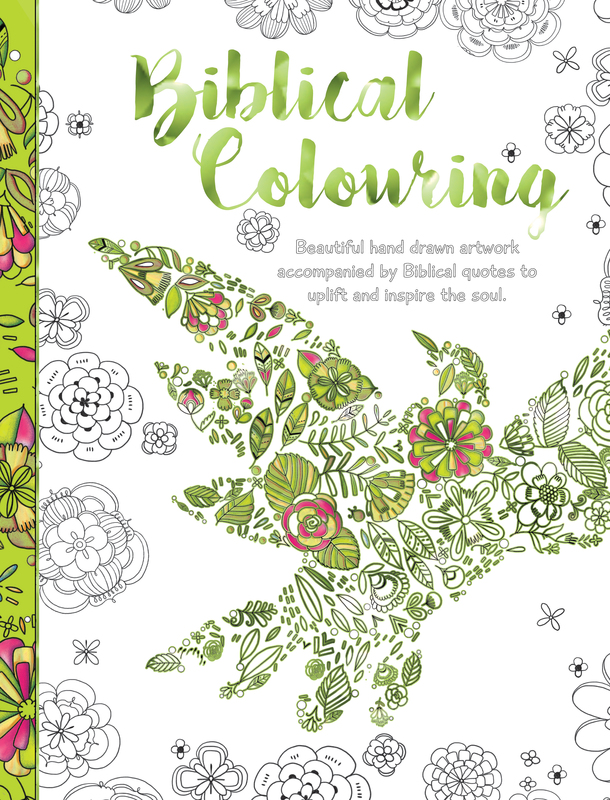 Biblical Colouring Book by Parade Publishing North was published by Parade Publishing North in January 2019 and is our 1638th best seller. The ISBN for Biblical Colouring Book is 9781786900913. Be the first to review Biblical Colouring Book! Got a question? No problem! Just click here to ask us about Biblical Colouring Book.